Labelled breakout for all GPIOs. Power rails for easy power connections. Large prototyping area for soldering components. 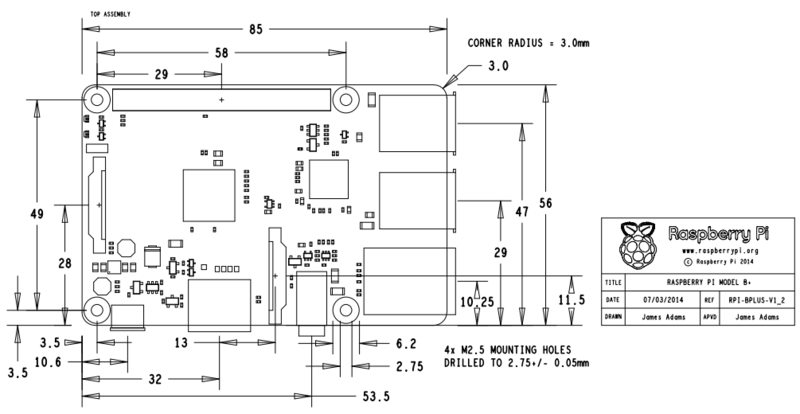 Compatible with Revision 1 & 2 Pis, comes with a mounting bolt and spacer for extra-secure attachment to the Revision 2 Pi. 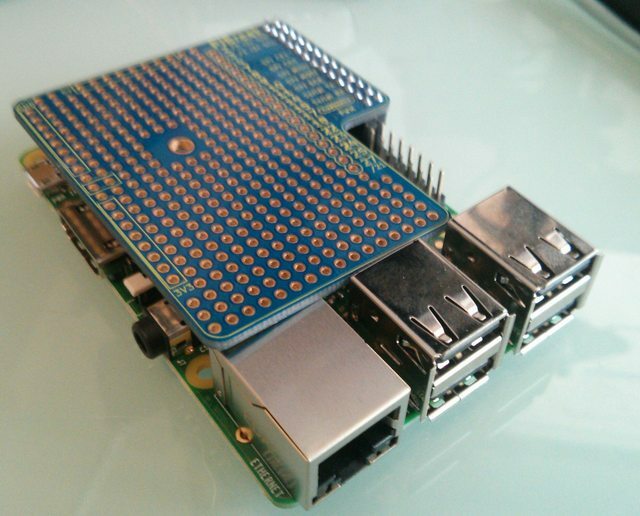 Is the breakout compatible with the new Pi B+? Would replacing your 26 pin female header with a 40 pin header work with the B+? Sorry for the slow reply on this. Electrically it's fine, it just doesn't look neat and of course the additional I/O pins don't appear on the breakout. We'll work on getting out a "PiBreak Plus" soon. Last edited by cef on Wed Jul 23, 2014 4:40 am, edited 1 time in total.